In this day and age it is customary for the majority of us to do at least some of business related work at our homes. This could be some leftover work from our city office that we did not manage to finish during regular hours or some additional work that we do on our own. In any case, we need space that will be our home office. This is particularly true your occupation is some kind of home based business, which is an increasing trend due to technological innovations. 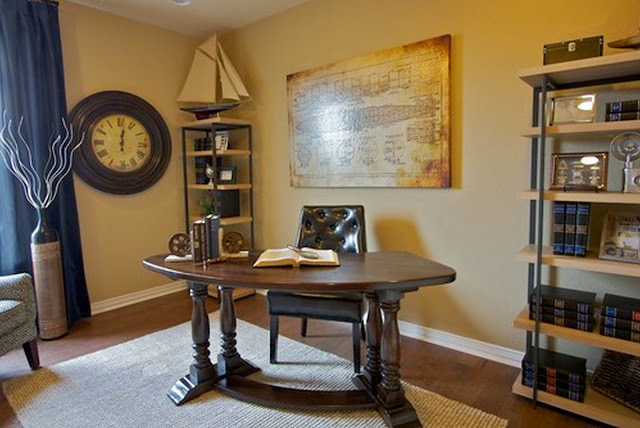 Unfortunately, only very few of us can afford to have a room solely dedicated to serve as a home office. Adaptation is what is of essence here and the most natural solution is a home office/guest room combo. It is not as if we have guest every day and our home office is fortunately not used the entire day, so they are a perfect space sharers. Here is how to organize this in the most convenient manner. Once more, bear in mind that this is a combo room. The safest choices when color is concerned are neutral, calm colors, but by no means sterile, nobody likes sleeping in the office, or being reminded of it when it is time to rest. When lighting is concerned, the more natural light the better. When it comes to artificial one, a ceiling fixture should have dimmers so that you can control it at any time, thus making an easy transition from office to guest room. Table lamp is more than welcomed since it can quickly become a night one. 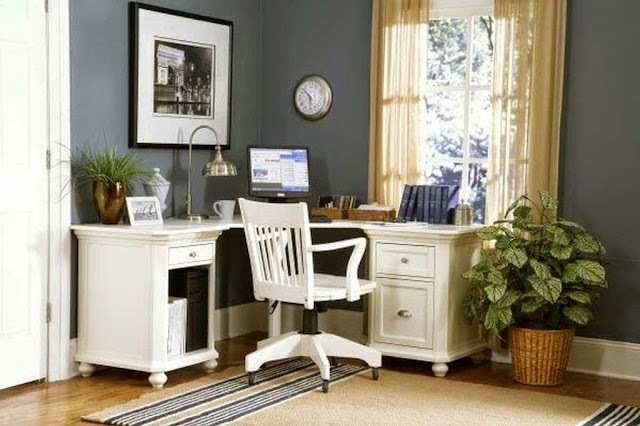 For your office you need a work table, a chair and a closet. A guest room needs a table with a chair, a bed and a closet. The best choice would be items as similar to dual purpose as possible. 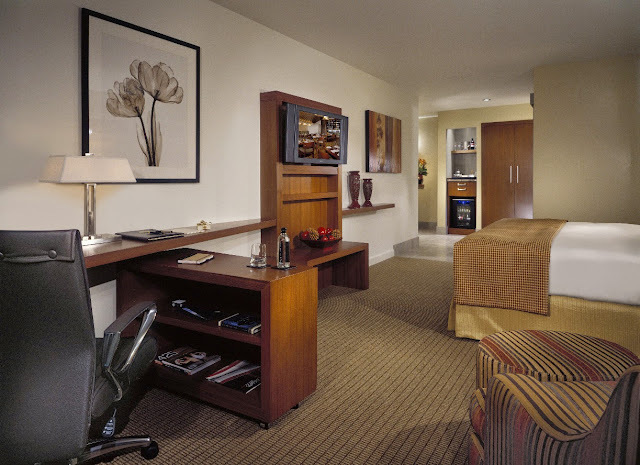 Therefore, go with an ergonomic office armchair which would be equally comfortable for your guest too. When tables are concerned, in a recent chat with the people who own and operate Rockdale Office Furnishers, I discovered that height adjustable desks are the best choice since they are the easiest to transform into night or regular use ones. When closets are concerned, go with floor to ceiling ones. Use the bottom shelves for office material and top half for guest room items, such as books, magazines and similar. Last but not least, a wall fixed foldable bed is the best choice, period. Internet connection, a phone and a computer are appliances without which any office is unimaginable. The same goes for a guest room. Go wireless, laptop and WI-FI, so that you are mobile at any time. Computer screen can be used as a TV, Internet TV is rapidly expanding nowadays and your guests will surely be pleased. Obviously, a home office/guest room combo is very plausible. You need careful planning, practical approach and some advice on the matter. Hopefully, we achieved the latter; the first two requirements are solely your responsibility. Good luck.